British maritime sector contributes nearly £40 billion to the United Kingdom economy in 2017 [British Marine]. This contribution is also expected to improve as consumers demand fast and efficient shipping. However, this growth in the sector also means that the shipping industry needs to enhance its operations. Cargo ships, in particular, must arrive at the intended destination on schedule. So, it is necessary for these sea vessels to be in good condition. 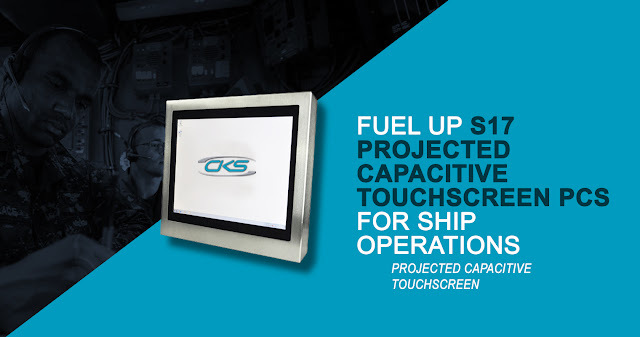 Therefore, onboard engineers must utilise reliable computing devices when conducting routine maintenance. 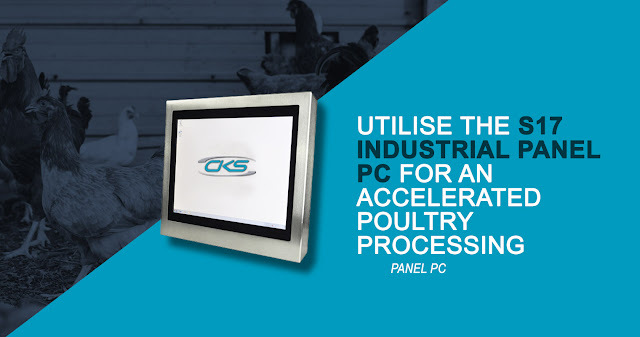 Automation has paved the way for modern poultry processing. Over the last 40 years, it has improved poultry line speed from 3,000 to 13,000 birds per hour (University of Guelph). This has resulted in higher output with better quality so more factories are using automation.